It’s February 14th and everyone in the world knows the significance of this particular date. No, it is not because Black Panther, the first Marvel movie to feature an African superhero is coming out although everybody is excited about it including me. Alas, that is not the reason why 14th February is very much anticipated by all of us especially all the lovers out there. This date is seen as the official day for lovers to openly show their love and affection to each other. Don’t roll your eyes just yet because the history behind this day is actually very sweet. Thousands of years ago, in third century Rome, when Emperor Claudius II ruled most of the population on Earth, he felt that is no need for men to get married and have families when they could be soldiers and help him conquer lands and people. So, of course, he banned marriages. Many felt happy with this decision because, no strings attached. A Roman saint by the name of Saint Valentine, realised the injustice of the decree, showed defiance to Claudius and continued to perform marriages for young lovers in secret. As a sign of remembrance to his big sacrifice, 14th February is dubbed as St. Valentine’s Day. Sweet, isn’t it? Now, in the modern world, we no longer have to hide our love to one another anymore, regardless of race, religion, orientation and so on unless we are loving more than one person at a time. But in whatever form of relationship you are in, you cannot let the 14th goes by without you having a special meal with your beloved(s). 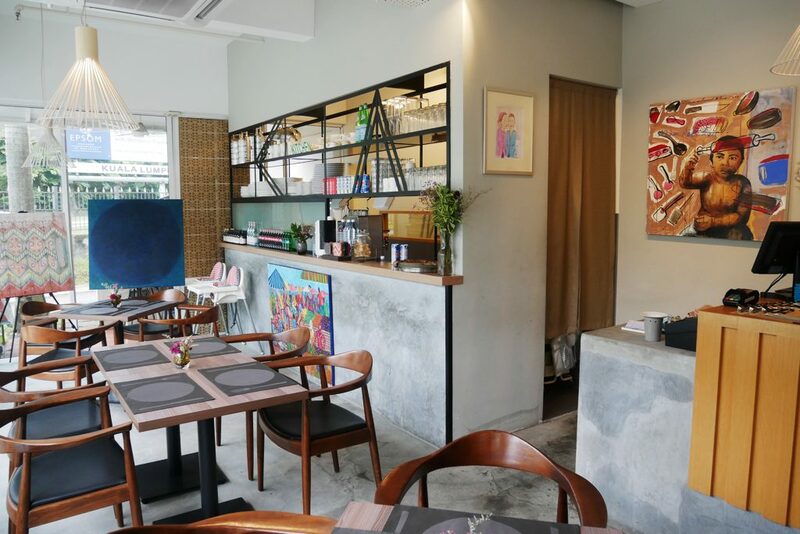 In the name of love, I am listing down 14 romantic eateries around Klang Valley for you to reserve a table and make doe-y eyes to one another without interruption. If you are the type that loves sweeping gestures, Anne Hathway and chick-flicks, you definitely want to celebrate Valentine’s at a private location lighted with a thousand flickering candles surrounding you and your partner while you enjoy a three-course meal. 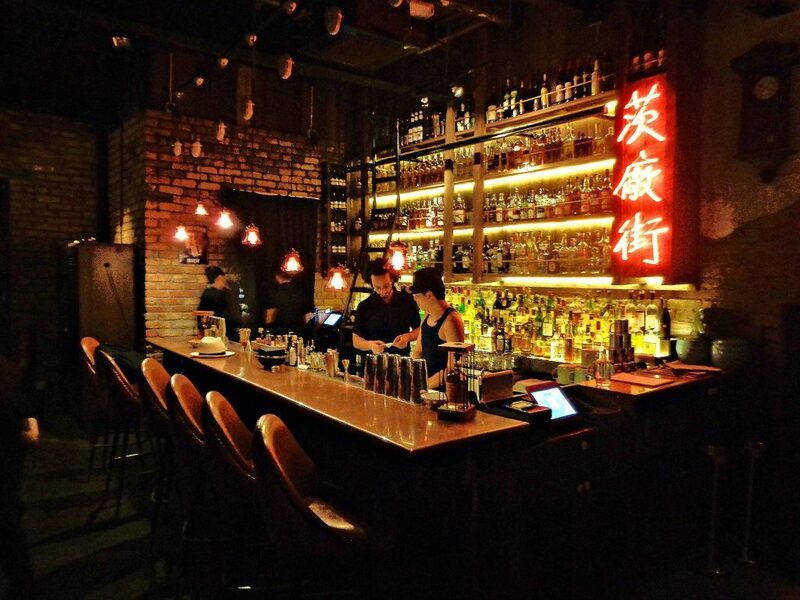 Here in Kuala Lumpur, it is quite difficult to get all of it but I do have three places that gives the intimate vibes you are looking for. Nestled in the remote part of Ampang, Tamarind Springs is indeed a hidden cove that evey lover wish to take their beloved to. 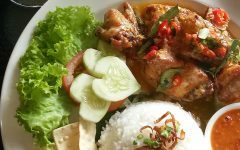 With only the sound of crickets and flowing water from the fountains all around the area, nothing and no one will disturb you and your partner while enjoying the many Indochinese dishes they got to offer you. People mostly think that the French does romance the best. In fact, Italians create romance. Imagine having to recreate the spaghetti scene in Lady & the Tramp during Valentine’s. That is relationship goals right there. 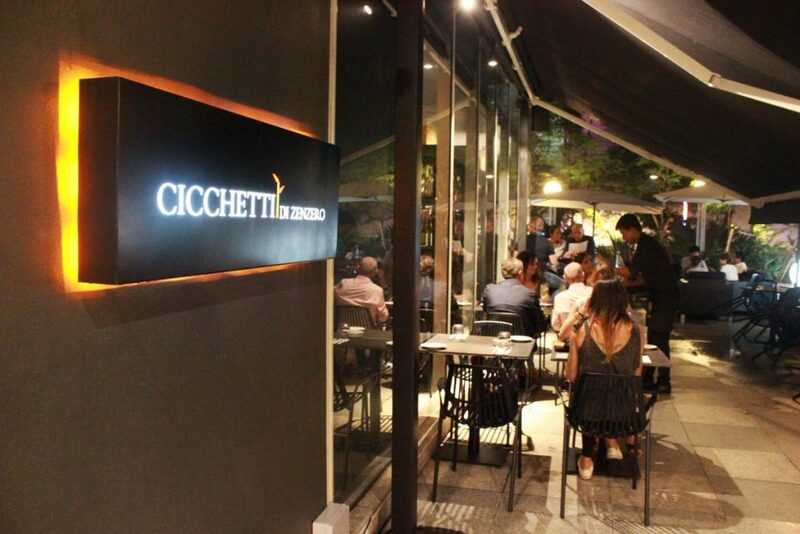 You can actually do it tonight at Chicetti di Zenzero, Jalan Puncak. Feeling like having lunch or tea in a garden but you do not want the whole annoying part of eating in a garden such as the pesky mosquitos, hot sun and sweat trickling down your back, head to Flora Terrace. 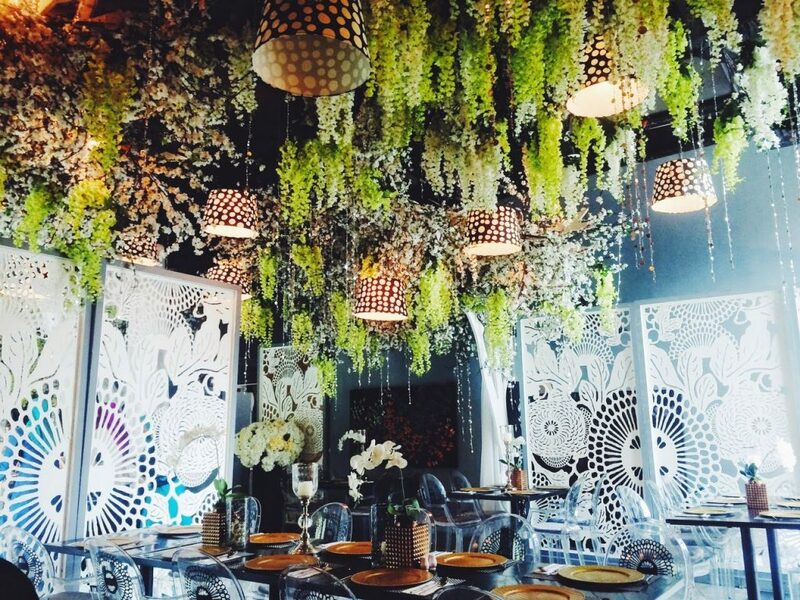 The whole decor there will just make you feel as if dining in the Garden of Eden, but an air-conditioned one. Tired of romance? I understand completely! Who wants to keep on going to the same old boring dinner every year? Do something a little different and take her out for a night of dancing and drinking. Forget the hangover the next morning and just have a good time dancing the most romantic night away with your partner in your arms. Talking about sweeping off her feet. Located at the fifth floor of Hilton Hotel (the one opposite KL Sentral), you will be surprise at first looking at the almost desserted bar. Surpress the urge to exit and look for another more ‘happening’ bar because once the band is up there, the song selection sung by them will just make you want to grab your partner and head straight to the dance floor. Best thing is the dance floor is yours! Not really in the mood for dancing but just trying out new things? We have the place just for you. PS150 in Petaling Street is definitely like the magic wardrobe in the Chronicles of Narnia. Instead of finding a lion called Aslan, you will find a menu, filled with different types of drinks for you to try at a very affordable price. In the adult world, that is magic. What woman (and some men) does not love their desserts? In many cultures, people often associate desserts, especially the chocolate ones, as something sinful, forbidden, passionate and of course a symbol of love. 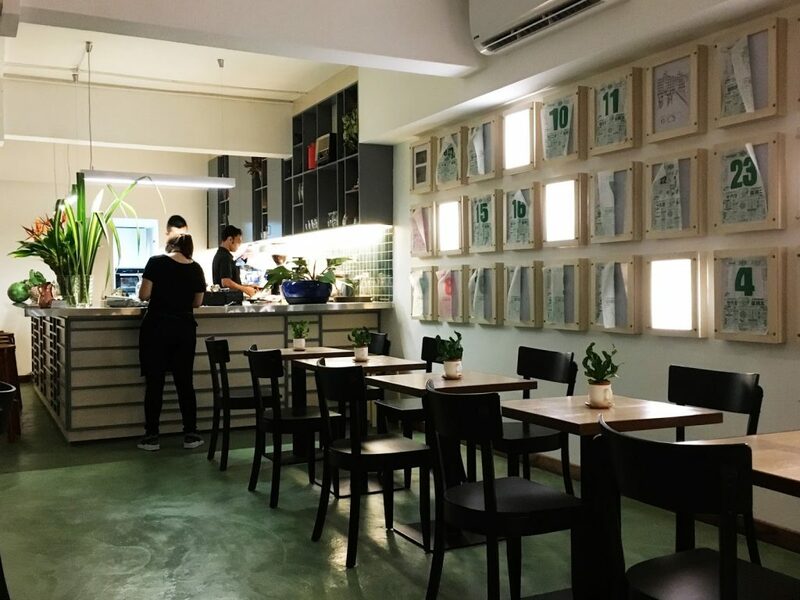 Recreate the heat you have for one another by indulging your partner with some of the best desserts you can find in Klang Valley. Looking at the plain white signboard with black letterings saying “Foo Foo Fine Desserts”, you will never think such an unassuming place can create such beautidul, decadent desserts that will make even the hardest of hearts to fall in love. So, if you make your sweetheart angry today for forgetting Valentine’s Day, bring her here and change that sour smile of hers into a sweet one instead. 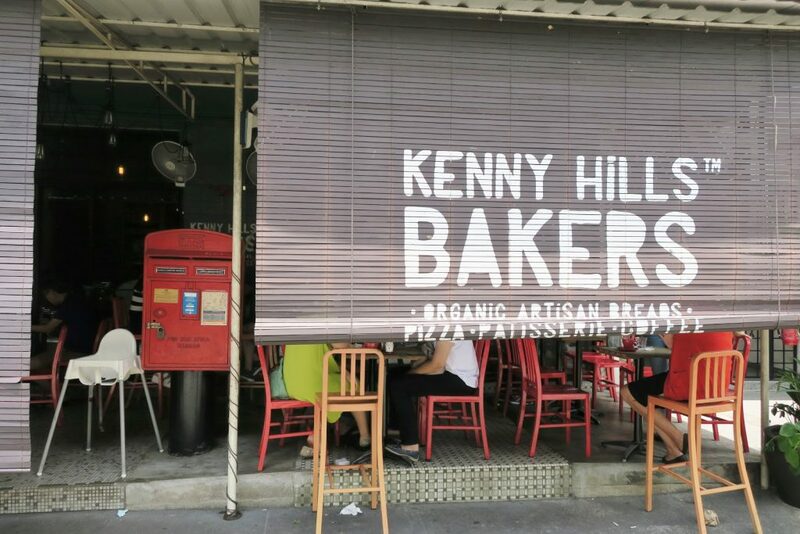 Another fine place to get your sweet fix is Kenny Hills Bakers, Bukit Tunku. 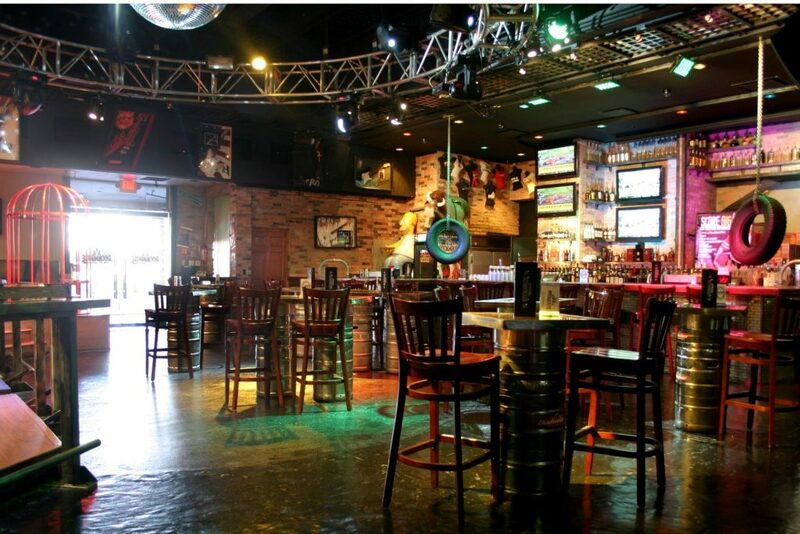 Its location just next to a bar makes it even more perfect for you to bring your partner here. Although, I have to warn you, this quaint bakery is always filled with customers. 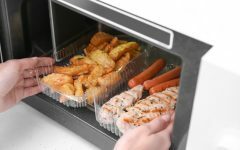 So, the best solution to have your cake and eat it too is just by taking away those delicious treats and enjoy them somewhere else. Not everyone has the same concept of love and romance. Some prefer candles and flowers, while others prefer conversations and laughter. No matter what it is you prefer, you can never run out of places for you to try on date night. 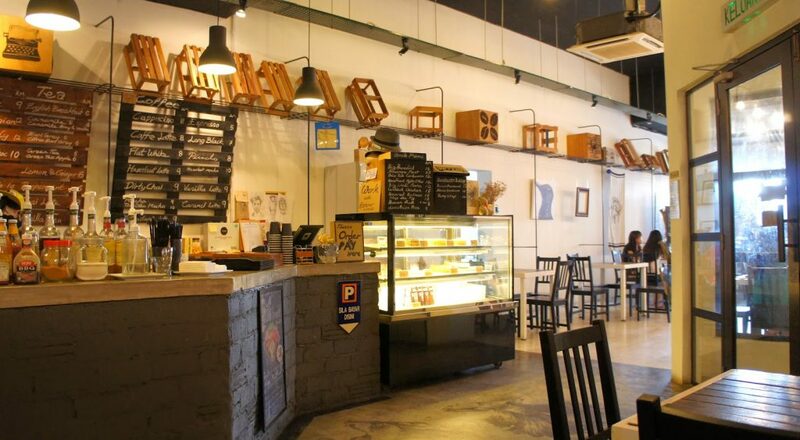 Unlike the hint of suggestion it is giving with its name, Frisky Goat is a quaint little cafe in Taman Tun that is suitable for you to dine in at every hour of the day. 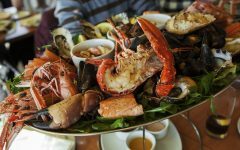 Their extensive menu may make you feel a little overwhelmed but if that is the case, just order the sharing platter for two. 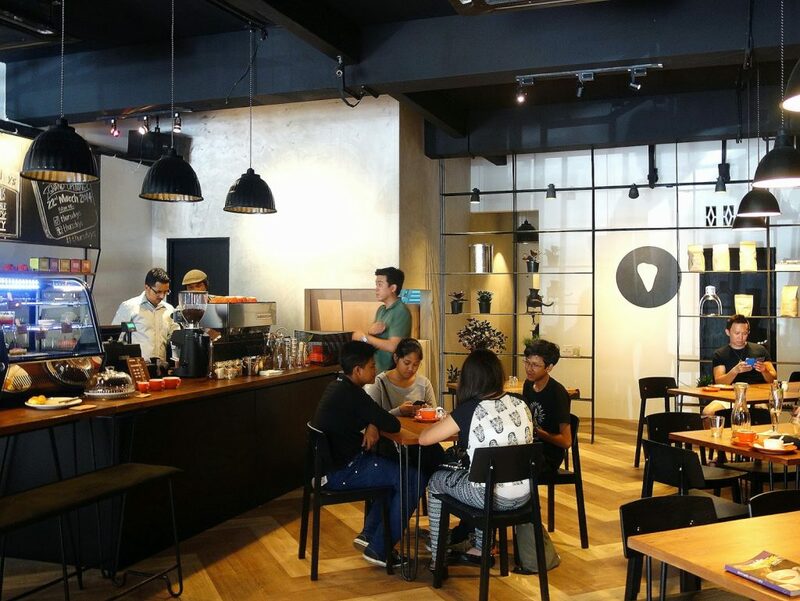 If all the places around Kuala Lumpur is booked, no worries, there is one cafe in Klang that is just as good as the other cafes in Kuala Lumpur but less crowded. The simple setting may not give you a romantic vibe but isn’t the most important thing is for you and your partner to be together. Reconnect and reminisce about the good ol’ days over a cup of latte and a piece of moist chocolate cake. You may feel this category is not at all romantic but we are Malaysians. I mean, Asian food and romance? Something seems off there. No matter how much we convince ourselves we can eat pasta day and night, we will always revert to the food we all grew up with and that is good ol’ Malaysian food. If you want awesome Malay food without the usual loud chatter from the crowd in the warong or roadside stalls, KitaKita is the place to go. For those who do not know, in KitaKita, there is a small cafe run by Puan Siti Li which serves the best Johor dishes such as Laksa Johor. You can also get an assorted of Malay sweetmeats and kuih such as epok-epok and tiny bite-size cekodok that makes your heart sing. 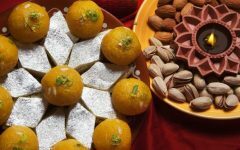 Indians are known as a community that celebrates love, passion and food. So, why not you do the same on Valentine’s Day? 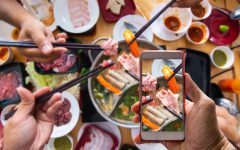 At Passage Through India, you will feel as if you are taken to India and enjoy the hearty selection of paneer, rothi and meat ghost in small bamboo booths covered with silken red sheets that can be drawn if you so desire some privacy. 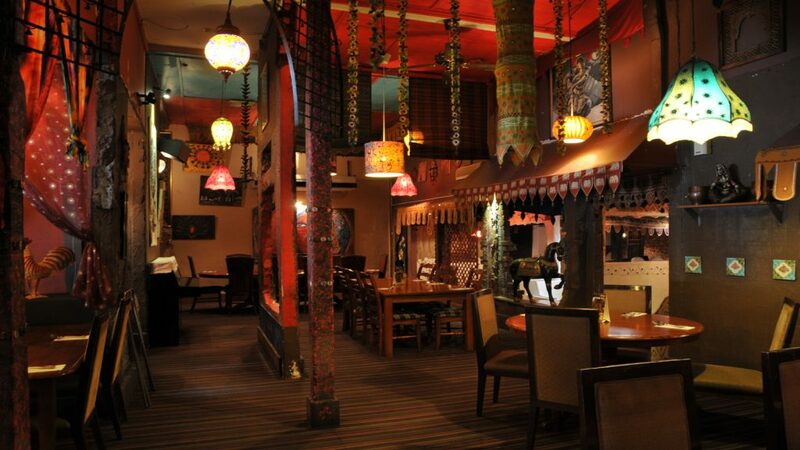 The fourteenth and final romantic eatery that you can choose from to celebrate Valentine’s Day tonight is Opium KL. 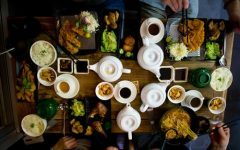 The name may not show it but this restaurant is known for its authentic taste and style of preparing traditional Chinese dishes that we all love! Again, you may feel skeptical about them being listed here but just hear me out. At night, this restaurant transforms into the stuff of fairytales. Don’t believe me? Book a table there for tonight. So, there you are lovebirds! 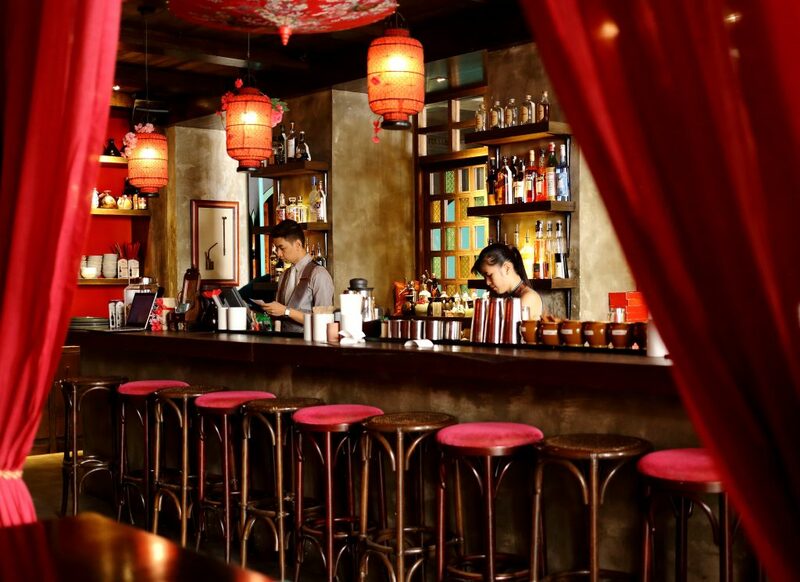 14 romantic eateries for you to choose from for your dinner tonight. Whatever you chose to dine with your partner, remember that it is not about the place but the effort that counts. So, go on and hold her hand, look deeply into her eyes and utter the three words she is dying to hear; “Jom, makan sayang“. Happy Valentine’s Day and be safe (if you catch my drift).